We’re a customer and product driven team, responsible for our company’s digital evolution. We simplify the path to production so teams can focus on what matters most. TELUS Digital’s mission is to make life easier for millions of customers – and for our team. We build smart, customer-centric and data informed experiences for telus.com, business.telus.com and the My TELUS app. Our team includes a passionate group of strategists, designers, developers, content managers, scrum masters, testers, product owners, people experience specialists, and other digital experts. 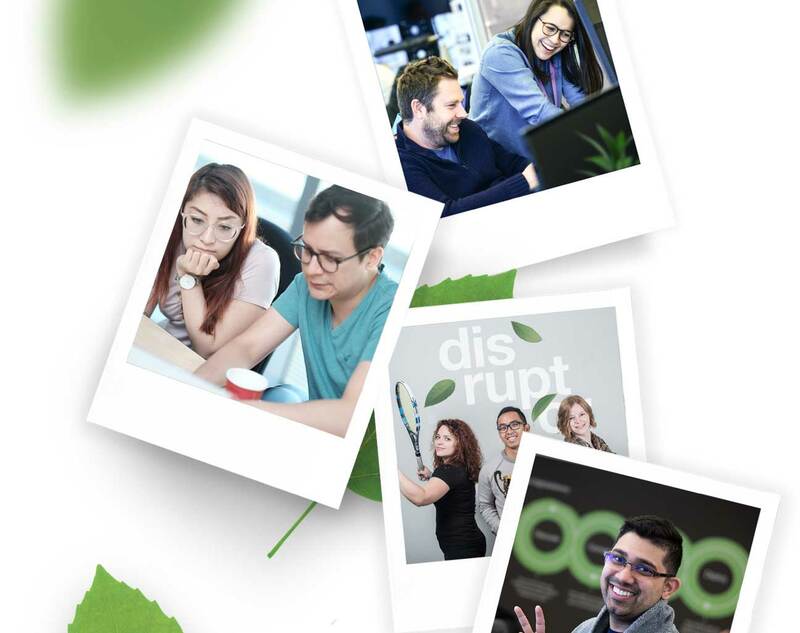 As a Senior Project Manager for TELUS Digital, you’ll be responsible for facilitating the project, product and program development for key initiatives at TELUS Digital. Your key drivers will be enabling teams to meet objectives by helping coordinate, organize and lead. You will facilitate agile ceremonies, aid in the removal of impediments and buffer the team from distracting influences. Teams will look to you to facilitate collaboration across TELUS Digital and beyond. To enhance the shared ownership of projects, you will provide consistent communication and visibility to our stakeholders, and help manage risks to keep the project moving forward. Your focus will be on driving outcomes for the team and helping communicate the status of those outcomes to the broader team. Ability to take the initiative to organize a team. Clarifying ambiguity, articulating a strategy, devising the plans needed to execute on the strategy and reporting back on outcomes delivered. Understanding and communicating project vision, objectives, scope and priorities. Assisting with the collection and synthesis of information and the development of deliverables. Ensuring all activities related to planning, design, development, testing and deployment are accounted for and carried out. Interpreting and breaking down initiatives. Helping write user stories, helping the team answer questions about stories during development. Scheduling and leading key agile ceremonies such as stand-ups, design jams, planning sessions, product demos and retrospectives. Coaching the team to embrace and embed lean and agile practices in their work, such as collaboration, prioritization, team accountability and visibility. Supporting the team to onboard new team members, remove roadblocks, minimize external noise and optimize team workflow for efficient delivery. Enabling the team to become self-organized and empowered, so they can consistently deliver on their commitments. Facilitating discussion between the team and the Practice Primes to chart a vision. Leading discussions and conflict resolutions. Tracking, analyzing and reporting on team metrics. Assisting with internal and external communication, improving transparency, and radiating information. Building collaborative relationships with stakeholders and customers to gather additional requirements and feedback. Supporting the health and happiness of team members and the overall effectiveness of the team as a unit. Minimum 5 years of experience as Scrum Master / Project Manager / Program Manager. Thorough understanding of agile software development methodologies, values and practices. In-depth experience with lean, lean startup and lean UX approaches. A master facilitator who is able to lead successful internal discovery sessions, requirement gathering meetings, retrospectives and design jams. Thorough understanding of the software development life cycle. Excellent interpersonal skills, ability to work with diverse personality types. Exceptional communication, organizational, and time-management skills. Ability to coach the team to reach their highest potential and champion change. Experience working in complex, multi-project, multi-team environments. Willingness to take ownership of whatever you’re working on, and feel accountable for the results. The self-confidence to be assertive when taking a position and constructively resolve problems. A passion for and commitment to your own personal development. Creative, resourceful and innovative at tackling complex challenges. Approachable and willing to offer helpful solutions. Ability to simultaneously manage multiple priorities and challenges with enthusiasm. Strong storytelling and presentation skills - ability to understand diverse audience and tune message, generate storyboard, develop materials, and communicate effectively to stakeholders. Ability to develop and articulate succinct business rationale supporting recommendations. Strong desire to roll your sleeves up and get things done. Ability to deal with uncertainty and take charge of difficult situations.